PhD Studies | Welcome to the VOSON Lab! Please contact Dr Robert Ackland. 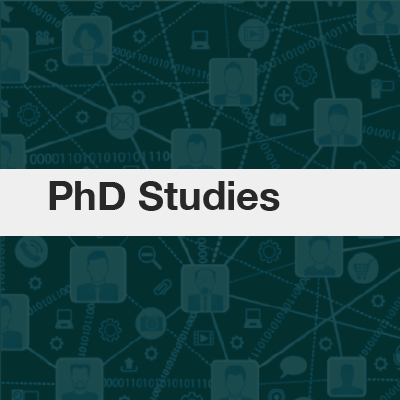 if you are interested in undertaking a social science PhD research at the intersection of network science and web science, on a topic related to the VOSON Lab. The best way to see what we are working on is by looking at these pages: outputs (look at previous years too! ), Blog & News. Also, please have a look at the ANU researcher page for more information: A/Prof Robert Ackland. But please note that the VOSON Lab is advancing the social science of the Internet and we are located in the School of Sociology at the ANU and so we are typically looking for PhD students who have undertaken social science studies (e.g. Sociology, Political Science, Economics, Communication, Demography) at undergraduate and/or postgraduate level. We are also interested in co-supervising PhD students who may be located in other schools and colleges at the ANU. Admission requirements, fees, scholarships and more!